Lanyard is a strap that is worn around the neck to hold an ID badge, mobile phone, whistle, keys or other small object. 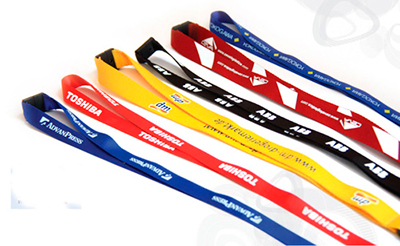 Lanyard look not only beautiful but also economical and practicality. 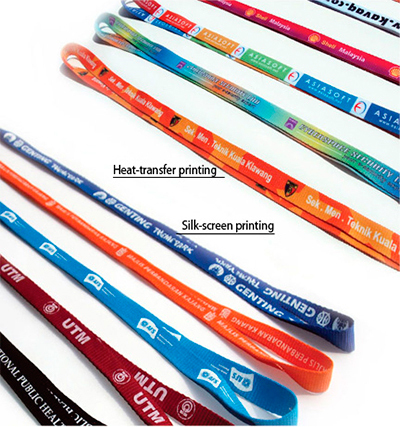 Beside, lanyards have been thought as a kind of fashion, a kind of method of advertisement, a kind of wonderful promotion gift. 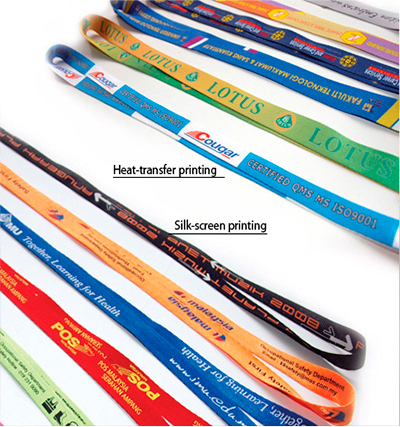 CustomBulkPrint.com provide lanyard printing service can be used as an advertising tool with a customized logo or name to promote your company to be an better success.